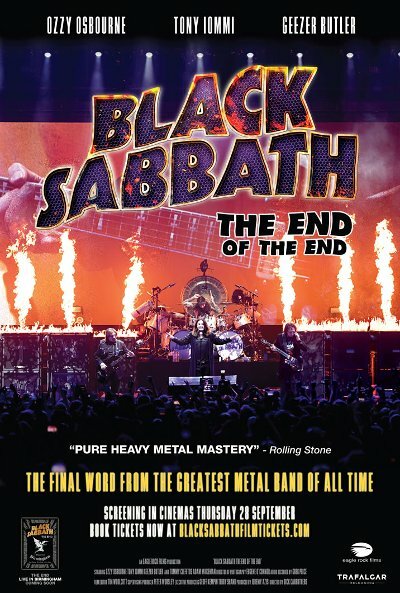 Trafalgar Releasing is bringing Black Sabbath's February 4, 2017 show in Birmingham, England, the final show of their final tour, to over 1,500 theaters worldwide on September 28. Along with the concert, fans will see behind-the-scenes footage from before the show and studio footage of songs that were not played on the final night. 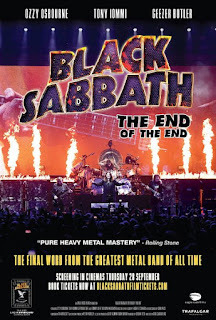 Trafalgar's Marc Allenby said "Trafalgar Releasing are excited to be expanding our music events with the legendary band, Black Sabbath, and their final ever historic show. We look forward to collaborating with Eagle Rock and Black Sabbath's management on The End of the End." 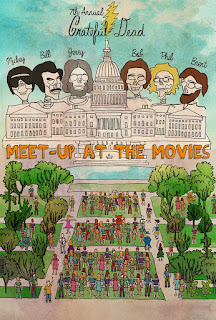 To find theaters that will show the film near you, go to Trafalgar's website. 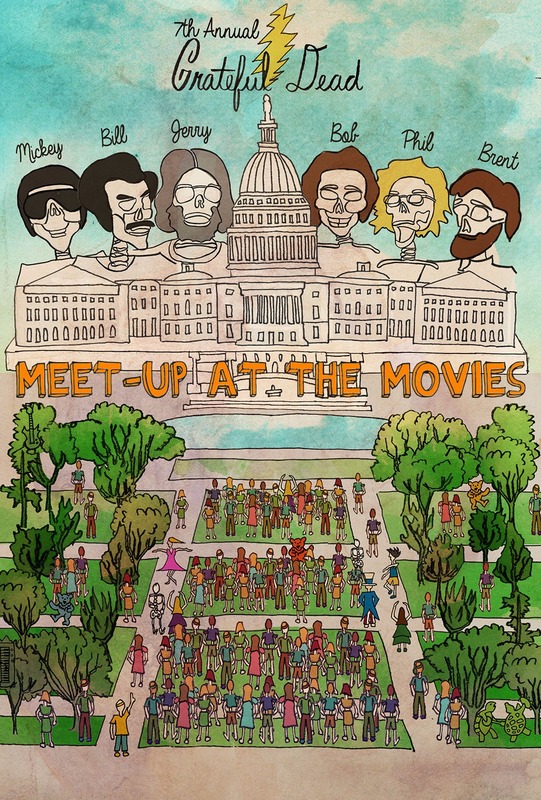 The Meet-Up provides an annual occasion for Dead Heads to reconnect with fellow fans, as well as a chance for new devotees to experience the excitement of what it would have been like to see one of the Dead’s legendary shows live. This year’s concert features a rare first set that contains at least one song sung by each of the four lead singers and a terrific show-opening rendition of the band's biggest hit Touch Of Grey. The show’s second set begins with a very uncommon second-set opener, Sugaree, two songs with Bruce Hornsby sitting in (Sugaree and Man Smart (Woman Smarter)), plus one of the only video recorded versions of Black Muddy River. The theaters where the film will be shown are available at Fathom's website.